The Russian capital is the 2nd most expensive city in the world for expatriates, because of high city center rent in Moscow. The Mercer Consulting report is designed to help multinationals determine compensation for their expatriate employees. The survey measured the cost of over 200 items in more than 200 cities such as housing, transportation, food and clothing, using New York as a the base city. One of the main criteria was the cost of rental housing, BFM quotes the research. 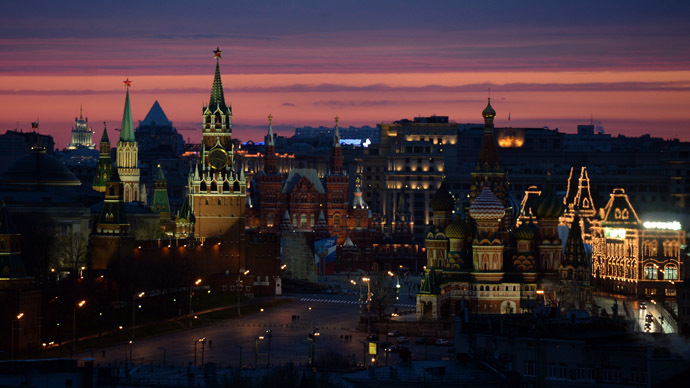 Moscow was ranked 2nd primarily because of higher prices for rental properties in the center of the city. An apartment with two bedrooms on average costs $4.600 in Moscow, according to the study. Angola’s capital Luanda tops the list. Africa's second largest oil producer attracts large multinational firms. Last year, the average monthly rent for a luxury two-bedroom apartment in Luanda was $6,500, according to Mercer, just about $500 less than the cost in Hong Kong - which is considered one of the world's most expensive real estate markets. The researchers noted that, in general, the greatest impact on the rating are local variations in exchange rates against the dollar, and a general increase in the price of goods and services around the world. Earlier this year a similar rating was published by ECA consultancy. According to it, Moscow was ranked 5th after Oslo (Norway), Luanda (Angola), Stavanger (Norway) and Juba (Southern Sudan), BFM reports. In 2008, Moscow was named the most expensive city in the world for foreigners to live.